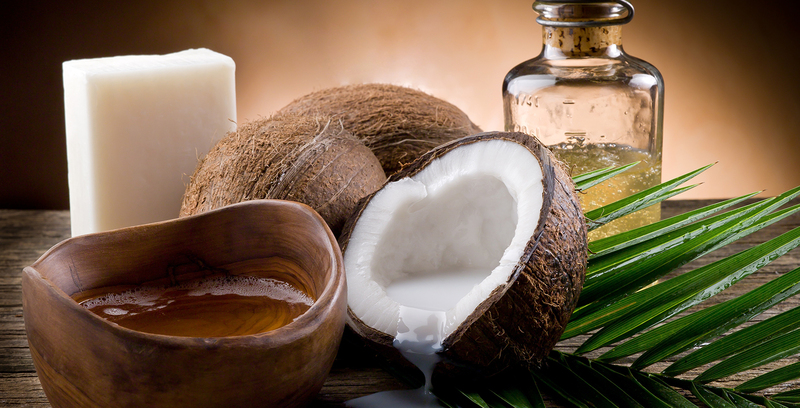 At Pura Vida Holistic Therapies, we pride ourselves on the high standard of care we provide. You can find out more about how we protect your health, safety and privacy below. The massage therapies provided by Pura Vida Holistic Therapies are not a substitute for medical examination, diagnosis, or treatment by a medical professional. Our therapists do not diagnose illness, disease or any other physical or mental condition. Our therapists are pregnancy massage specialists, so you’ll be in safe hands with us. By Law, only midwives, doctors or medical students being supervised are permitted to take sole responsibility for a pregnant woman outside of emergency scenarios. This means that any therapies during pregnancy, including massage, need to be complementary to, and not an alternative to, normal maternity care. To this end, we’ll ask that you bring your pregnancy medical book with you when we meet. You’ll also need to wait until after your first trimester to have massage and it’s always a good idea to talk to your midwife or GP before booking an appointment as they’ll be able to tell you what treatments are ok for you. If you’re considered a high risk pregnancy or suffer with any medical conditions considered to be contraindicative to massage, we’ll ask that you obtain signed written consent from your GP or midwife prior to commencing massage therapy. All professional therapists are expected to work to high ethical and practical standards. As a member of the Federation of Holistic Therapists, the largest and leading professional association for therapists in the UK and Ireland, our therapists agree by condition of membership to abide by the FHT Code of Conduct and Professional Practice. Any member contravening the Code is subject to the FHT Professional Conduct Procedure. A copy of the Code of Conduct can be found at www.fht.org.uk/code. Pura Vida therapists treat all of your information as confidential and will only use this information for the purpose for which it was given. Our therapists shall not disclose to a third party any information about yourself, including your identity, without express written permission from yourself or your legal representative. However please note that in exceptional circumstances a therapist may disclose information relating to you to a third party if he or she believes it to be in your best interests to disclose information to another health professional. Examples of exceptional circumstances include; if the therapist believes you may be at significant risk of death or serious harm, such as suicide, or there are concerns for your welfare if you’re a minor or vulnerable adult; if the therapist believes that disclosure to someone other than another health professional is essential for the sake of your health; if disclosure is required by statute; or if the therapist is directed to disclose the information by any official having a legal power to order disclosure. 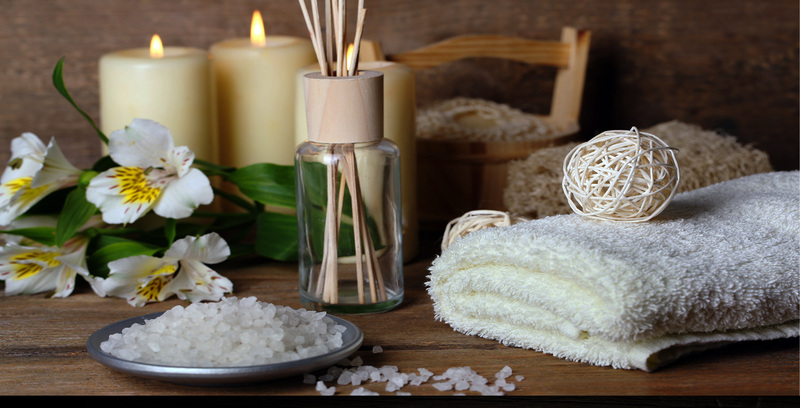 Pura Vida Holistic Therapies maintain full and accurate records, including details regarding every treatment you’ve had and any products or equipment used as part of these treatments. Your record will be reviewed and updated where necessary, at every treatment. By Law, your record will be held securely for a minimum of 10 years. In cases where there is any cause for concern, such as an adverse reaction to treatment, your record will be kept indefinitely. For minors, records will be kept for at least 10 years after they reach adulthood. After this time has elapsed, your record will be disposed of securely and in a way that maintains your confidentiality. As a member of the Federation of Holistic Therapists, our therapists have an obligation to maintain and improve their professional skills, knowledge and performance in keeping with their FHT membership, insurance requirements and industry standards. Pura Vida Holistic Therapies hold relevant insurance cover for Medical Malpractice, Breach of Professional Duty and Public Liability. 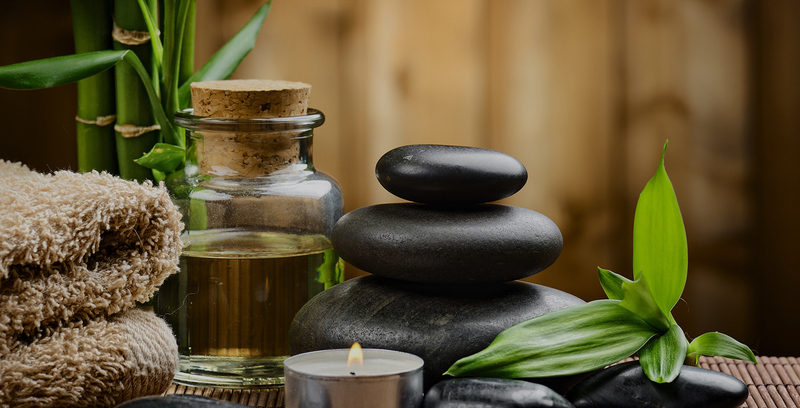 Pura Vida Holistic Therapies endeavour to observe all health and safety rules and regulations and any other reasonable security measures applicable to the premises at which your appointment takes place. Payment is due at the time of appointment unless by prior agreement with your therapist. If you need to cancel your appointment, please let us know with as much notice as possible. If that’s within 24 hours of the scheduled appointment, 50% of the agreed fee will be chargeable. Pura Vida Holistic Therapies are committed to respecting your privacy. Our website is designed such that you’re able to visit it without needing to reveal any personal information or your identity. If you decide to share any personally identifiable information with us, you can be assured that this data will used in accordance with our Data Protection responsibilities. For your protection and security, we’re registered under the General Data Protection Regulation 2018 and have given all appropriate notifications to the Information Commissioner. Our registered Data Controller is Miss Lindsay Joanna Cope, Managing Director of Pura Vida Holistic Therapies. If you’d like to find out more about the type of information we may collect and how we may use this information, you can search for us on the Data Protection Public Register by following the link below. Our registration number is ZA110043. Our website has a link which enables you to visit our sister brand Paw Vida Holistic Therapies directly. If you choose to share information with our sister website, you can be assured that our privacy policies and data protection responsibilities match those stated above. On occasion however, our website may contain links which enable you to visit other websites of interest. Please note that we don’t have any control over these other websites and therefore cannot be held responsible for the protection and privacy of any information you may choose to share with these websites. You should exercise caution and look at the privacy statement applicable to the website in question.